Other psychological tendencies are used during social engineering as well, but I’d like to limit this note to just five, because their use by scammers is nicely illustrated in the following example. Lets take a look at how this website uses elements of social engineering to persuade visitors into ordering the kit. 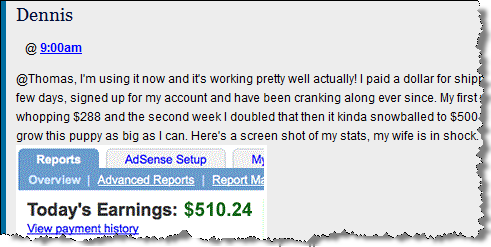 Not only does the website describe the ability to make good money, but it also emphasizes that the person can do this while working online “10-15 hours a week from home.” And all one has to do is to “post links.” Sadly, if something sounds too good to be true, it probably isn’t true. 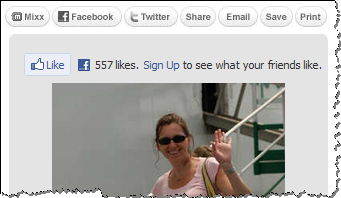 The implication is that if 558 people on Facebook like it, the site is probably legit. More powerfully, if you were logged into Facebook when visiting this site, you would see who from your social network liked this page. 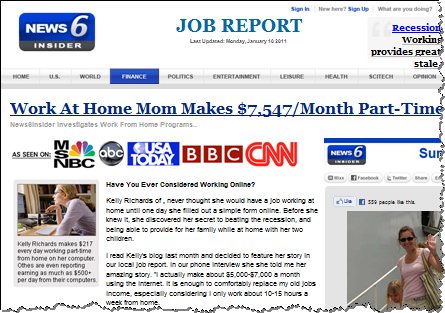 Rather than advertising the “Home Income Kit” directly, the website looks like a typical news story, reported by “News 6 Insider.” It also mentions trusted news-reporting brands, such as ABC, BBC and CNN. Surely, if this offer was discussed on those networks, it must be legit, right? 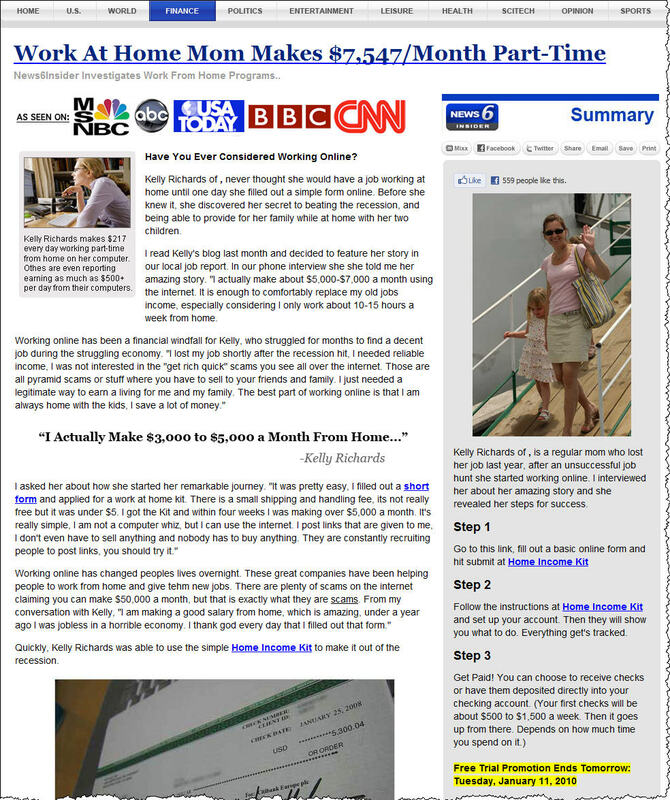 Another instance of this site, reported as a scam in April 2010, includes a video shot as a news report. This is another attempt to add legitimacy to the advertised offer. In other words, the text of the website is fiction. 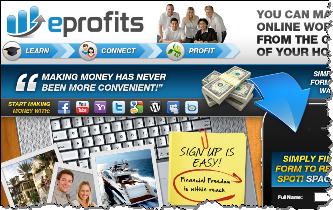 The page explored here is worth examining in some detail, so I recommend taking a look at its full contents without actually visiting the website that hosts it. To do this, take a look at the the PDF version of the website’s contents. 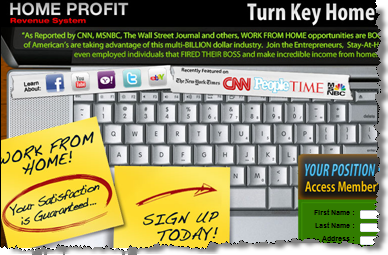 What additional persuasion tactics can you find there?